It was quite a shocker for many as Antonio Conte revealed that his dream signing upfront would be Tottenham Hotspur’s Harry Kane. The Italian manager thought it best to reveal his thoughts after only recently signing Alvaro Morata from Real Madrid for £58 million. On paper, though, Kane stands out miles ahead. A regular starter for the English International Team, he has already won the Golden Boot twice. To be fair to the Spanish lad, though, he has played far fewer minutes than the Spurs forward. 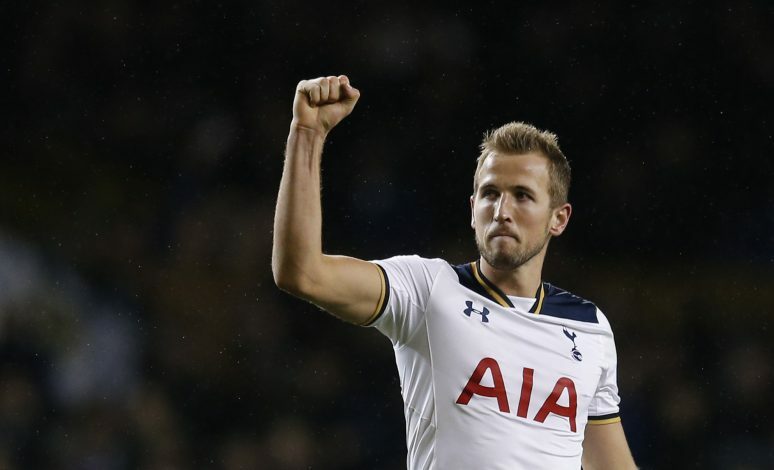 Talking about strikers, the Chelsea manager revealed: “For me, Kane, now, is one of the best strikers in the world. If I had to buy one striker I would go to Kane. 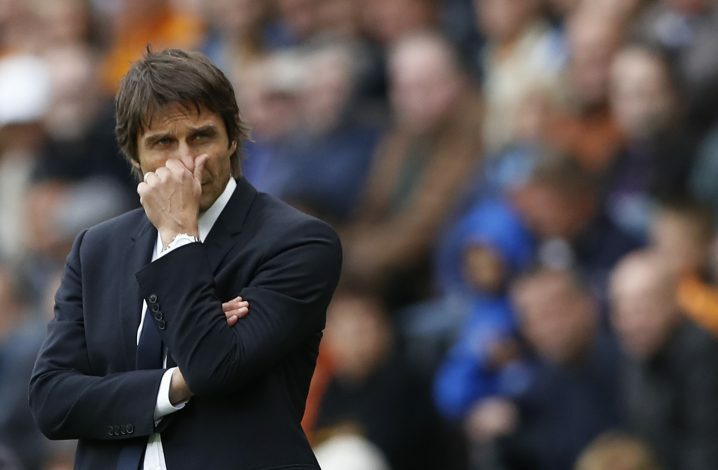 But, as one would expect, Conte also knows one’s limits and requirements well. With the current inflated transfer market, the striker may have an asking price upwards of £100 million. As an established striker to newly join the Blues, comments like these can be very demoralizing for Morata. His move to the London club was based on a lack of playing time at Real Madrid. But with Conte establishing his love for Kane, it puts that position under future threat. Showing such admiration for other strikers can also cause the club’s own strikers to undermine themselves. They begin considering themselves to be disposable, and hence, do not end up playing for the crest on the shirt. The ex-Juventus striker has a lot to prove now to win over his manager, and only time will tell if the hunger to score rules Morata over his manager’s words or not.